We’re thrilled to announce the release of our latest advanced extension – the long-awaited Flowchart Extension. 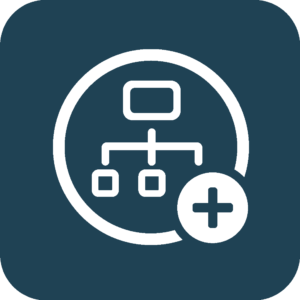 The Flowchart Extension enables Gravity Flow administrators to switch between the standard step list view and a Flowchart view of the steps. 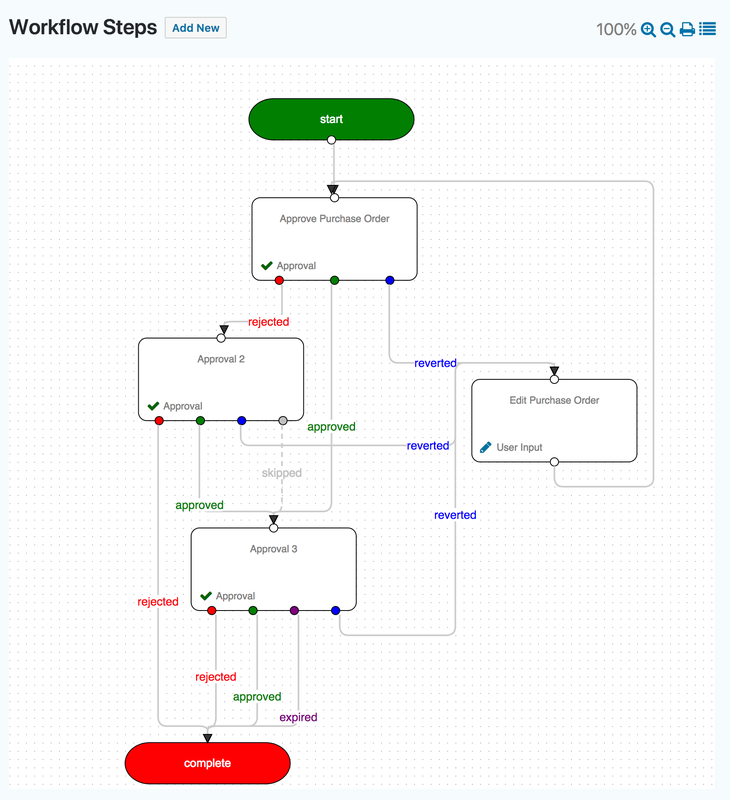 The Flowchart view makes complex workflows really simple to follow, design, optimize and communicate to others. You can find the pricing information on the product page. The Flowchart Extension will work with any valid license of Gravity Flow. If you have a valid Ultimate license then you can log in to your account area and download the extension and license key immediately – no additional purchase is necessary.